FOR YOU TOO IF YOU WISH! Who are We- Why Call Us First? International in Scope, yet personal in nature, Skyline Talent & Events, Inc. is the foremost event planning company with a full-service talent agency based in Denver. 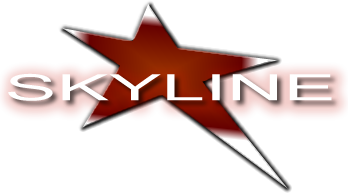 Skyline has an unparalleled 36-year history. We have produced over 10,000 successful and sophisticated events serving Presidents, a Pope and companies like YOURS. Take your event to the next level with Cirque USA performers, major Broadway Play dancers, singers and world-class gymnasts. Only SKYLINE Talent & Events can bring them to you in Colorado!